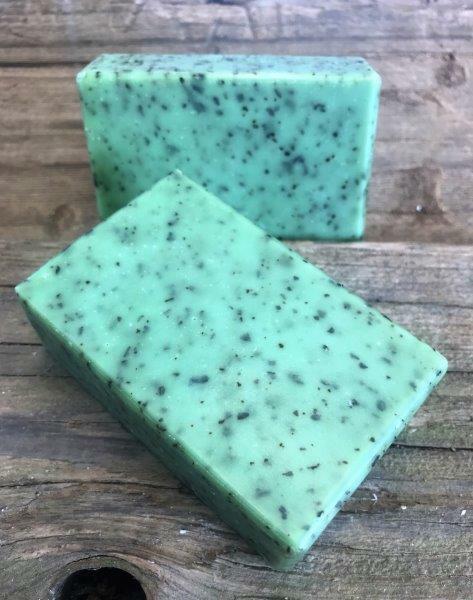 The mint family comes together in this all natural green soap. 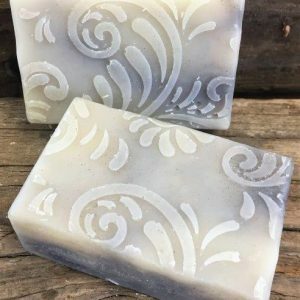 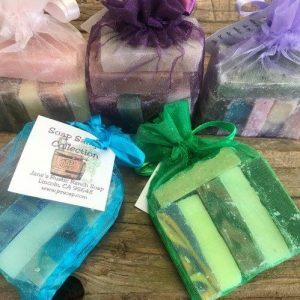 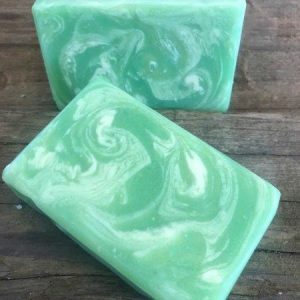 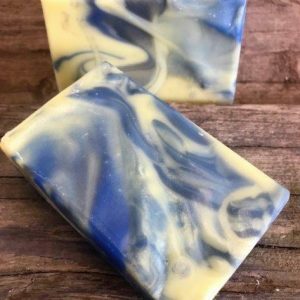 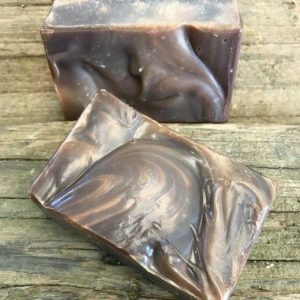 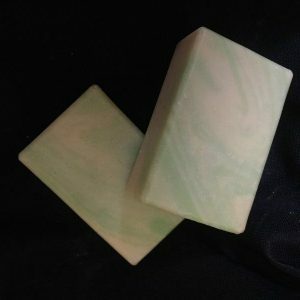 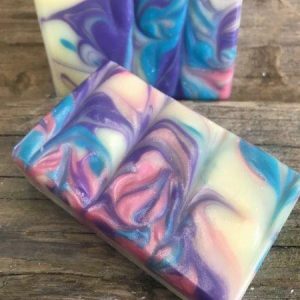 Eucalyptus, peppermint, and rosemary essential oils combine for a wonderful ‘wake up, get moving’ soap. 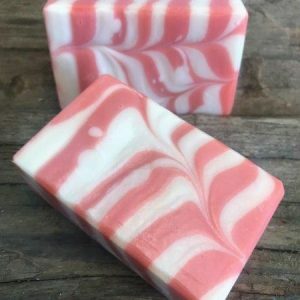 Add to that peppermint leaves, and you have a great refreshing soap! 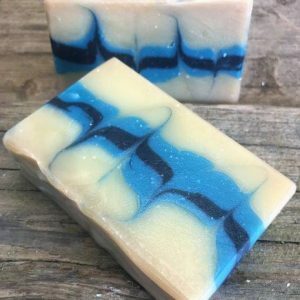 I’ve had some customers use it to help with colds and even breathing! 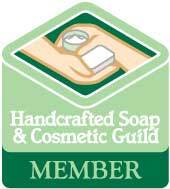 Cut off a piece of soap and run hot water over it, put your head over it, and you have a minty inhaler! 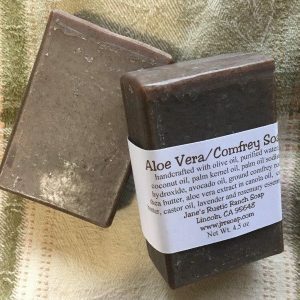 We also carry this fragrance in lotion and lip balm!